What to do with old cell phones for maximum benefits? 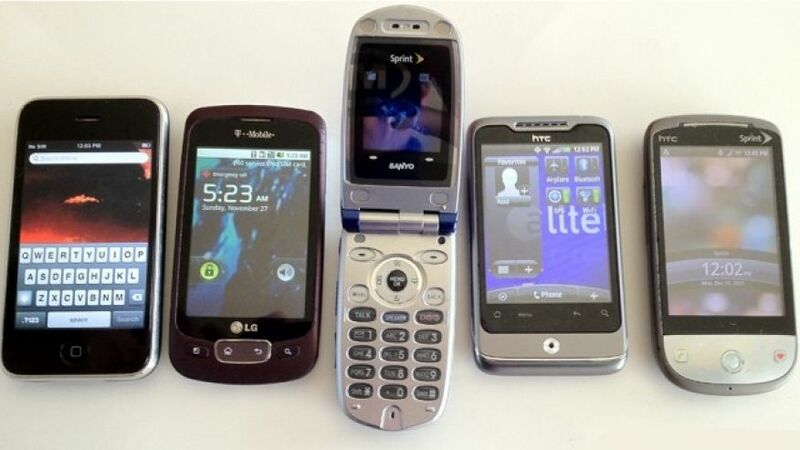 Home SmartPhones What to do with old cell phones for maximum benefits? 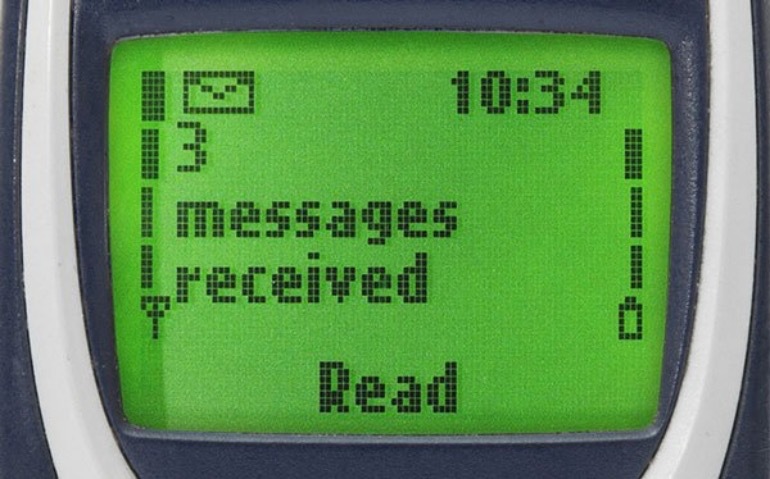 If you had any old cell phone kept in your drawers and collecting dust, and you’re confused what to do with that old smartphone, so, this post is for you. Every year many smartphones launched with their new specs and features. It’s important to be updated with the latest Smartphones, and we bought new smartphones, that it will help in our daily tasks. But these things create an enormous difficulty of what to do with old cell phones? You can do many things with these old smartphones rather than drop them into the garbage. So, here is the list of what to do with old cell phones. This is the first tip of your question What to do with old cell phones? We all love music, it’s no matter where we are listening to it. It always refreshes our mood and makes us more productive. There is an era of Music players or MP3 players, and at that time we all are big fans of iPods and other MP3 players, but now we can listen to our favorite music from our smartphones, but it drain our smartphone battery so quickly. There is a smart way to solve this problem if you had any old smartphone or cell phone which supports MP3 player you can use it as an extra MP3 player so that it will save some of our smartphone battery and this MP3 player can be used in our cars too. 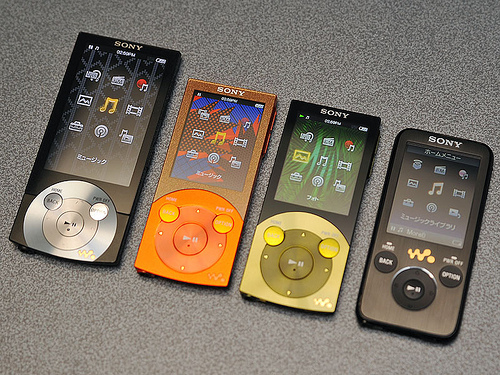 There is a smart way to solve this problem if you had any old smartphone or cell phone which supports MP3 player you can use it as an extra MP3 player so that it will save some of our smartphone battery and these MP3 players can be used in our cars too. For your Regular Android smartphone, you should read Top 3 Music Player apps to convert your Android into Music Box. Maybe this answer of What to do with old cell phones doesn’t matter a lot. This feature comes with all mobile or cell phone, no matters it will come from the smartphone or a regular phone. We can use them as our daily alarm clock because they are smart enough that it can wake up as same as the alarm clock does. If you had a smartphone then you can use it also for an alarm clock, there are many third party alarm clocks available in the Google Play Store which looks better than the default clock, and they had better features than the inbuilt clock had. If you want to know Best Alarm Clock App then read this article. This is one of the best answer for What to do with old cell phones? If you had a smartphone in your drawer, you can use it as a security camera. The picture quality of a smartphone is much better than the security cameras had. There are many Android applications in the Google Play store which can be used for this purpose and one of them we found is IP Webcam, for complete steps you can check the video down below, it will help you to setup your smartphone as a surveillance camera. There will be a major problem that was faced by every house in the whole world which is displacement of remote of televisions and air conditioners. If your old smartphone supports IR blaster then you can use it as an extra remote for your television and air conditioner. This will be useful to connect with other devices other than TVs and ACs. There are many third party software for doing this, and you can go to Play Store to check them out. 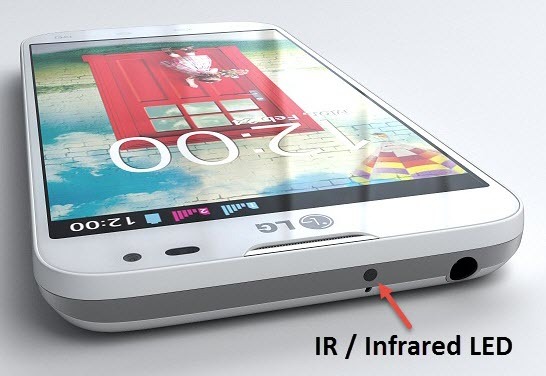 If you want to know about some smartphones which support IR Blaster then Read this post. 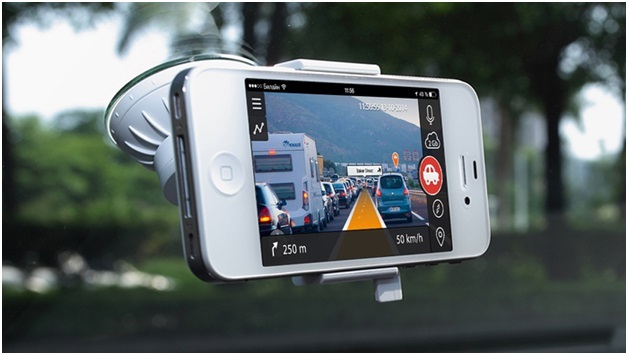 While driving our cars, there is a chance of an accident or mishappening with your vehicle or another vehicle and to prevent this and makes proof of the damage of your vehicle many people all around the globe are using dash cameras. 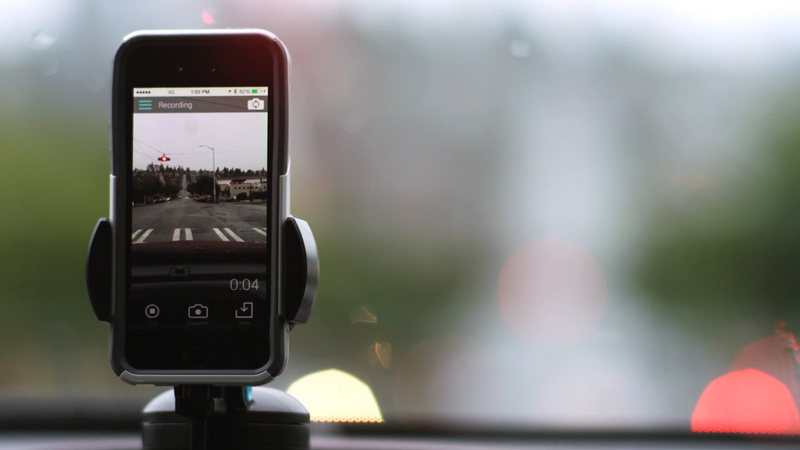 And if you are searching for a dash camera then you can use your old smartphone as a dash camera. All you need to do is to setup your smartphone within Ford that will connect to your dashboard of your car. Still, If you want to buy a Dash Camera then visit this link. The camera of a smartphone is way better than the camera of dash cameras, and it will record more smoothly then dash cameras. I think this is the best tip of What to do with old cell phones for those who drives regularly. This is the common answer which you get if you ask someone What to do with old cell phones? But Still one of the best way, There are many chances of an accident with your smartphone or device that you carry on your daily basis, and at that time you need an extra mobile so that you can connect with your business and family too. But at that time you are unable to find any other phone, and if you have the other smartphone in your home, then that smartphone or mobile is a God gift at that time. 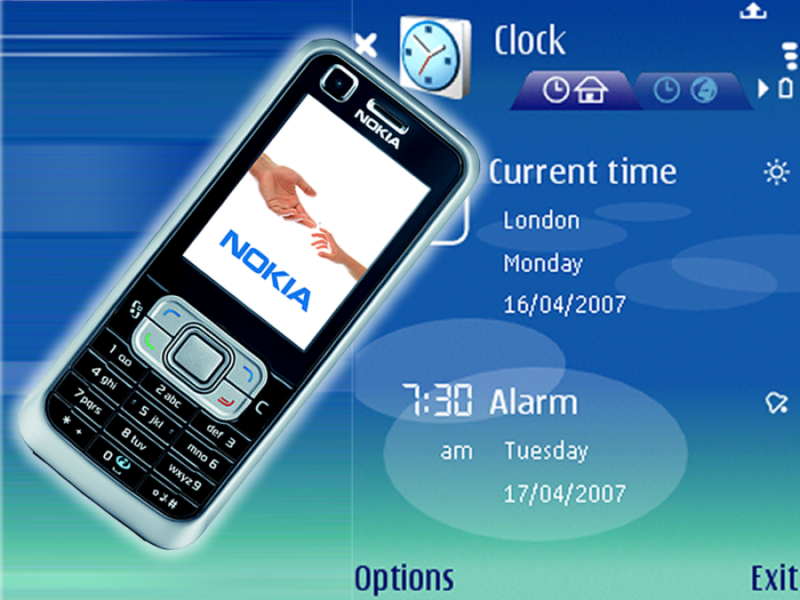 If you had any old Nokia mobile, you could use it as your daily driver too because that mobile or cell phone is very popular on the Internet nowadays. Suppose, you are attending your regular class in your school, and your Nokia 3310 will suddenly get a call, and that ringtone of Nokia will turn the heads of all the classmates and professor too. Did you know your spare smartphone or mobile can help you to extra bucks so, that you can fulfill all your needs that cannot be completed with your pocket money. This will be the most important and curious point of the topic what to do with old cell phones. There are many applications found on the Google Play Store and App Store that you can use to earn extra money with the help of Internet connection. You can check the below video so that you can make some money with your spare smartphone that is going to be in the garbage. Many people are making money with this application as you can see the downloads of the application. You can give your spare mobile or smartphone to that person who needs a mobile so that he/she can connect with his family easily. 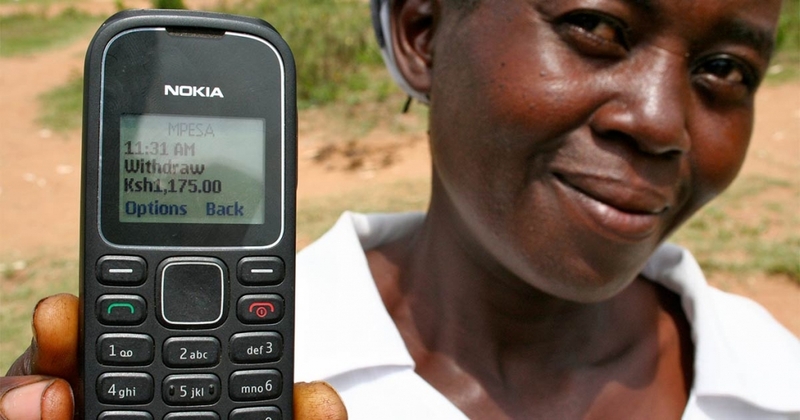 This will doesn’t provide you earning or any profit, but I am sure that after donating your mobile to someone is much greater feeling than the all the points that we discuss for What to do with old cell phones. And the other person that you donated your smartphone always gives you the blessing when he will use that mobile to connect with his loved ones. You can go to the streets, and you found someone that needs your spare mobile. Maybe you are asking the question What to do with old cell phones because you want to collect money for your new smartphone, then you can do one thing which is, you can sell all your old mobiles. all Smartphones and use many different online shopping sites to earn some cash for purchasing a latest new smartphone. You can sell them on eBay where many people are selling their old smartphones, and this will help both the seller and the customer equally. You can check this link for more information. While doing research on this topic, I found many websites, and I found the most inspiring site on this subject. I will provide the link to the site down below. 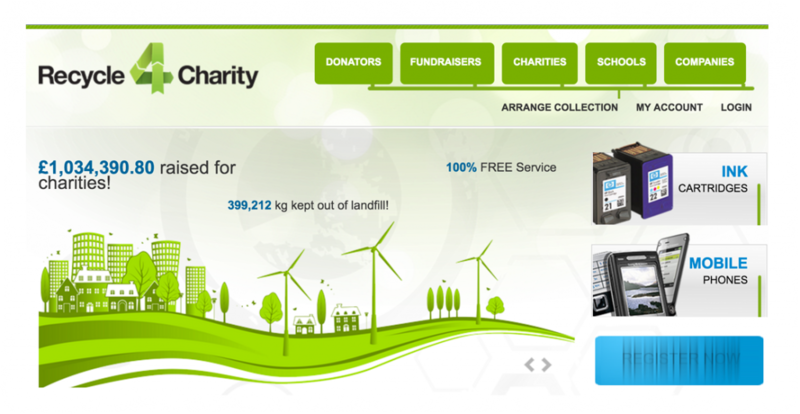 You can give your smartphone or mobile tp some of the charity. So that it can help many other NGOs. 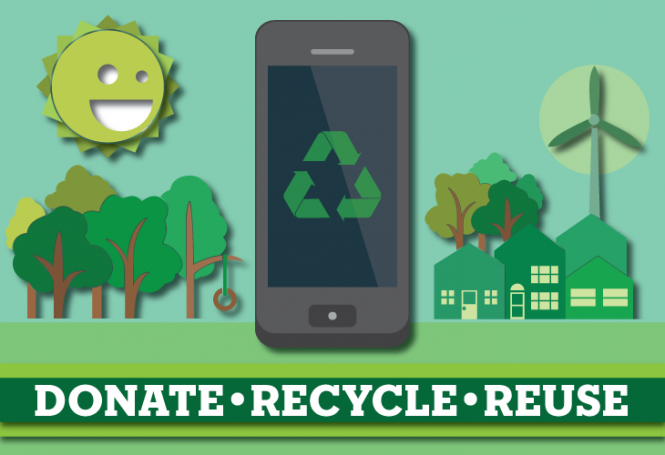 These Charities will recycle your old smartphone or any other electronic device like laptops desktops and televisions to earn money for the charity funds. This will help nature and human kind too. And in return, you get nothing but the blessings of all the poor people that was helped by this charities and NGOs. If you need details related to Charity then you can check this link and grab all the details about this Charity funds and NGOs. Previous article4 ways to Mirror Android to PC and Mac like a pro in 2017. Next article6 Must have Android accessories for daily Android user. I would use as an alarm clock or timer.